Dig into a different kind of chocolatey delight with this mouth-watering Pana Chocolate raw organic chocolate bar. Each one of these raw chocolate bars is made using 55% raw cacao, which is amazing for regulating blood pressure. 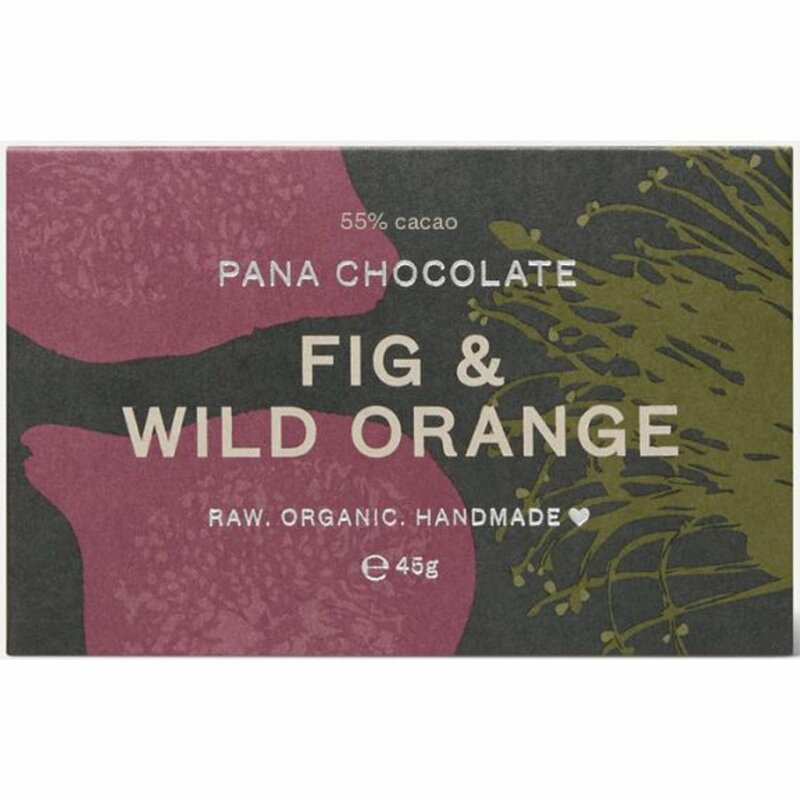 The full-bodied chocolate taste is married with tasty figs and a sweet orange taste derived from wild orange essential oils – no needless artificial flavourings. The sweetness is achieved without any kind of refined sugars or unnatural ingredients. There’s also zero dairy, wheat and gluten in this bar; just bold, natural flavour in every bite. 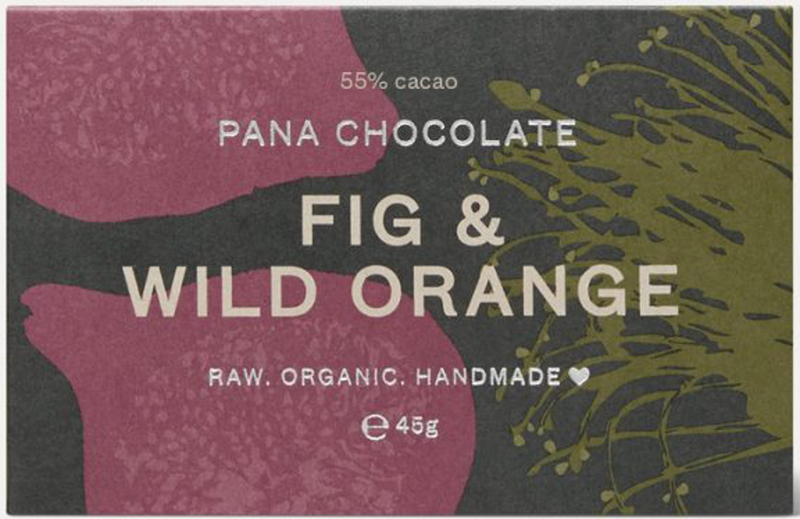 There are currently no questions to display about Pana Chocolate Raw Organic Fig & Wild Orange Chocolate Bar - 45g.